Want to know what’s up at Restoration Games? Check out today’s podcast! 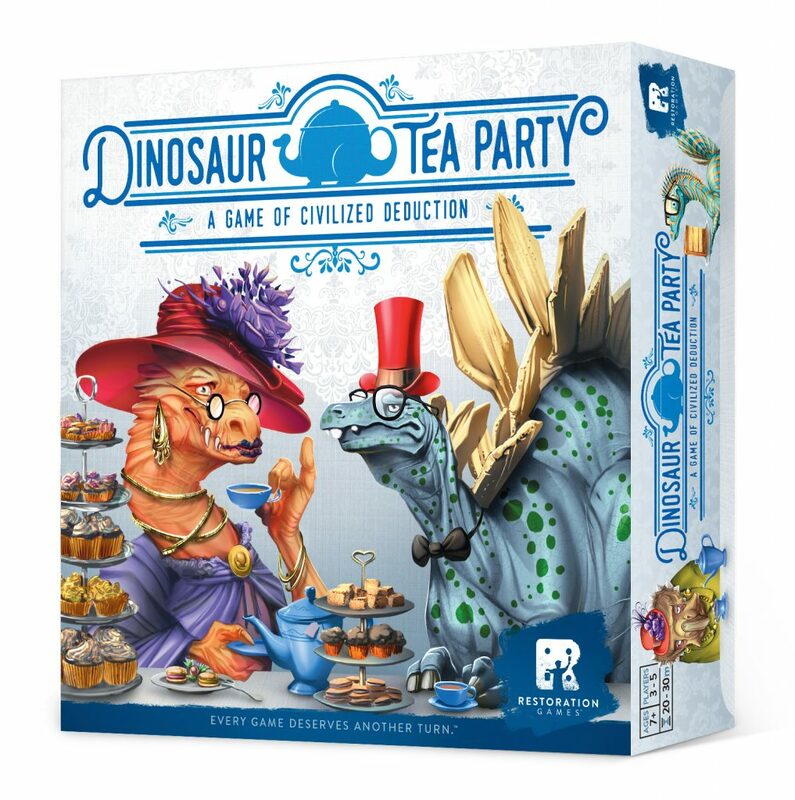 Jess got a chance to chat with Rob Daviau and Justin Jacobson about Restorations Games’ upcoming titles like Return to Dark Tower as well as their exciting new deduction game Dinosaur Tea Party!